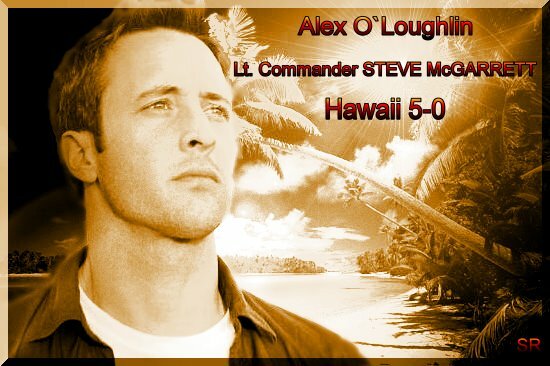 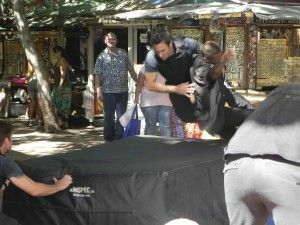 => Stunts, Alex O'Loughlin & Moi! 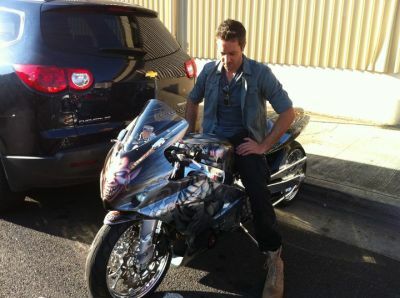 Alex checking out Justin's Ducati 848 Dark. 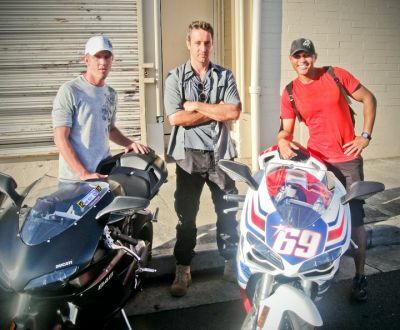 Ducati Guys... Justin & Speed with Alex O'Loughlin. 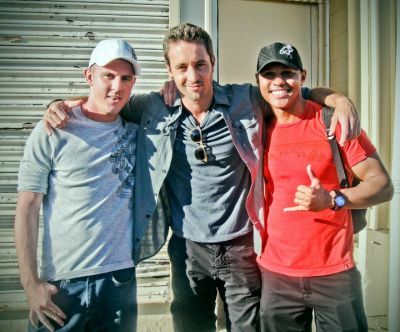 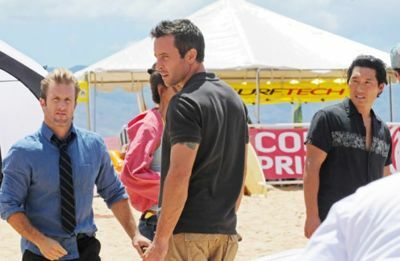 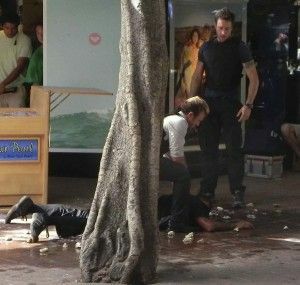 Justin & Speed on the set with Hawaii Five-0's Alex O'Loughlin!